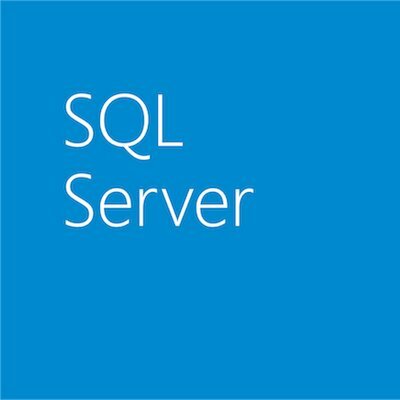 Today, we are making available a new version of SQL Server Migration Assistant (SSMA), a free tool to help customers migrate their existing Oracle databases to SQL Server 2014. Microsoft released SQL Server 2014 earlier this year, after months of customer testing, with features such as In-Memory OLTP to speed up transaction performance, In-Memory Columnstore to speed up query performance, and other great hybrid cloud features such as backup to cloud directly from SQL Server Management Studio and the ability to utilize Azure as a disaster recovery site using SQL Server 2014 AlwaysOn. 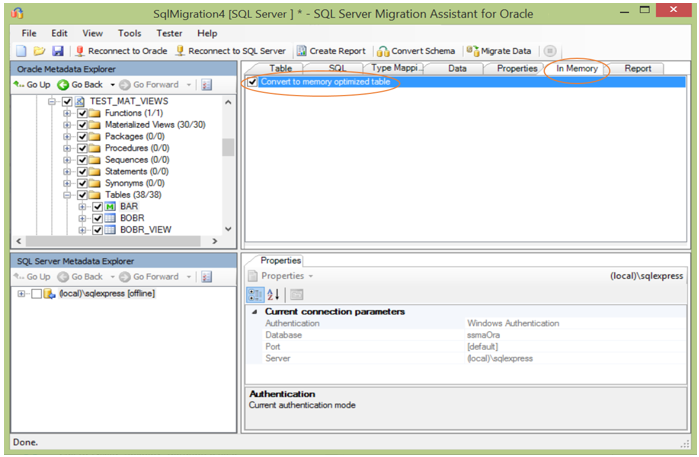 Available now, the SQL Server Migration Assistant version 6.0 for Oracle databases, greatly simplifies the database migration process from Oracle databases to SQL Server. SSMA automates all aspects of migration including migration assessment analysis, schema and SQL statement conversion, data migration as well as migration testing to reduce cost and reduce risk of database migration projects. Moreover, SSMA version 6.0 for Oracle databases brings additional features such as automatically moving Oracle tables into SQL Server 2014 in-memory tables, the ability to process 10,000 Oracle objects in a single migration, and increased performance in database migration and report generation. Sumitomo Rubber Industries migrated their 21 mission critical systems from an Oracle database to SQL Server and cut software licensing costs by half. To download SSMA for Oracle, go here. To evaluate SQL Server 2014, go here.